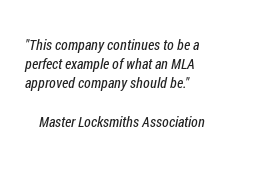 Founded in 1993 we are a local family run and owned 24/7 Essex locksmith, offering an honest, comprehensive and friendly service for both domestic and commercial customers. 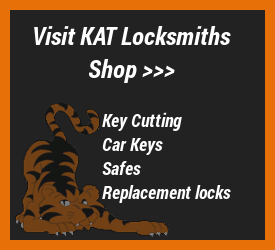 KAT Locksmiths Essex is your local, independent Essex locksmith working 24hrs everyday of the year to ensure you receive a quality, professional and honest service. 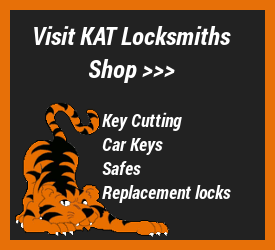 All KAT locksmiths have been Essex Police Vetted and carry photo ID. 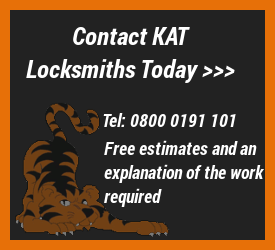 KAT Locksmiths Essex have over 25 years experience in all aspects of locks and security, offering security installations, emergency lock opening and burglary repairs, access control systems, insurance surveys, and burglary prevention. 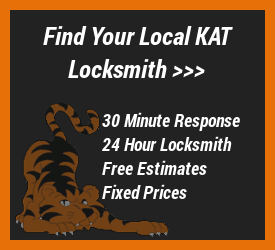 For advice on the best resolution to your problems and a free estimate and explanation of the work required contact your local KAT locksmith Essex today on 0800 0191 101. 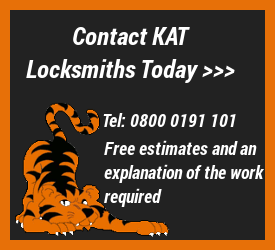 KAT locksmiths provide Locksmith Services across Essex. 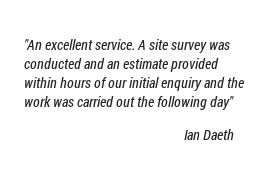 We cover all aspects of the industry in a friendly and professional manner, leading to 99% of all gain entries being achieved without drilling or replacing locks. 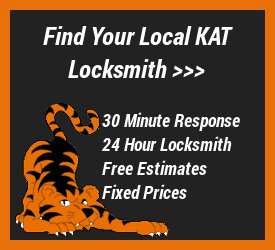 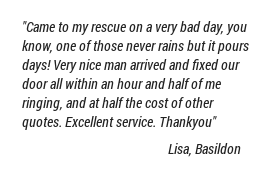 Find your local Essex Locksmith below.